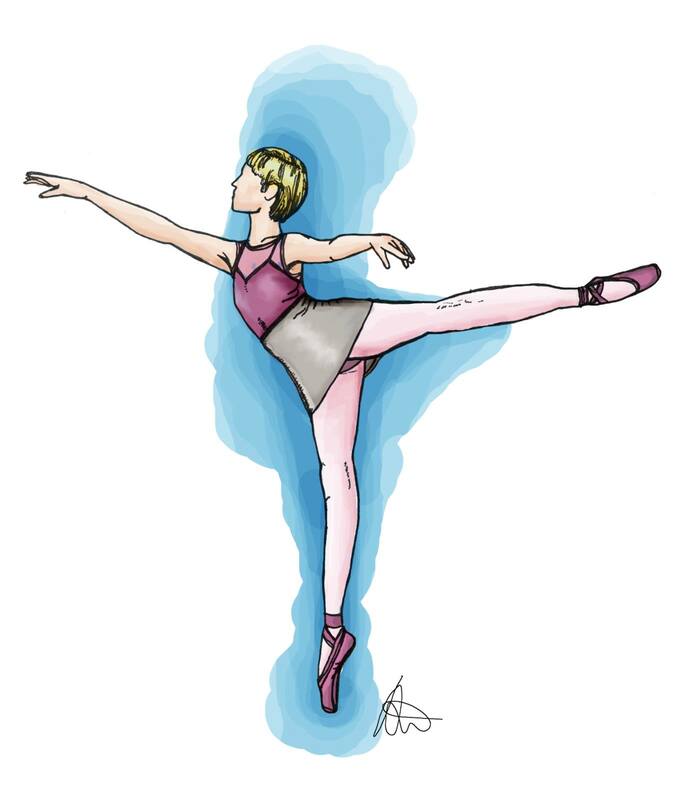 Dance is what inspires me in everything I do. 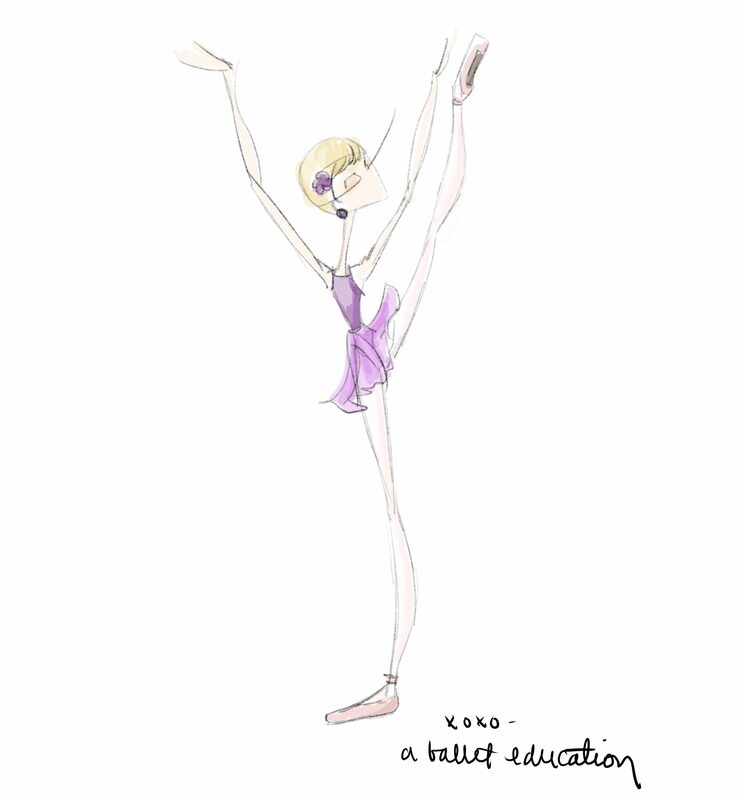 Blissful serendipity meant I was given the opportunity to start ballet classes as a tiny tot and I will forever be grateful to the universe for that. 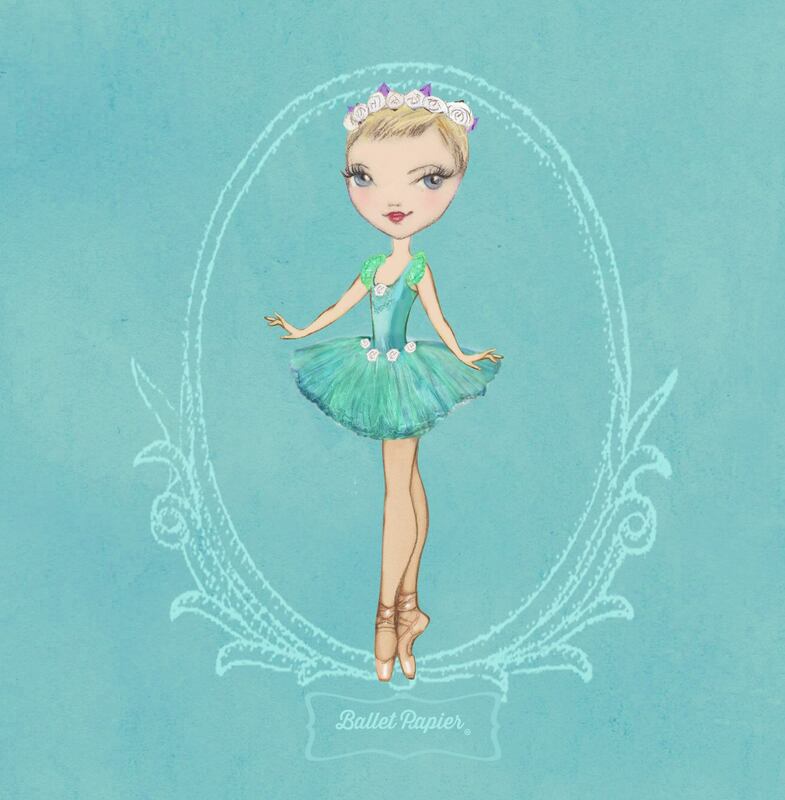 Ultimately, I have become the person I am today because of my desire to always have dance in my life. 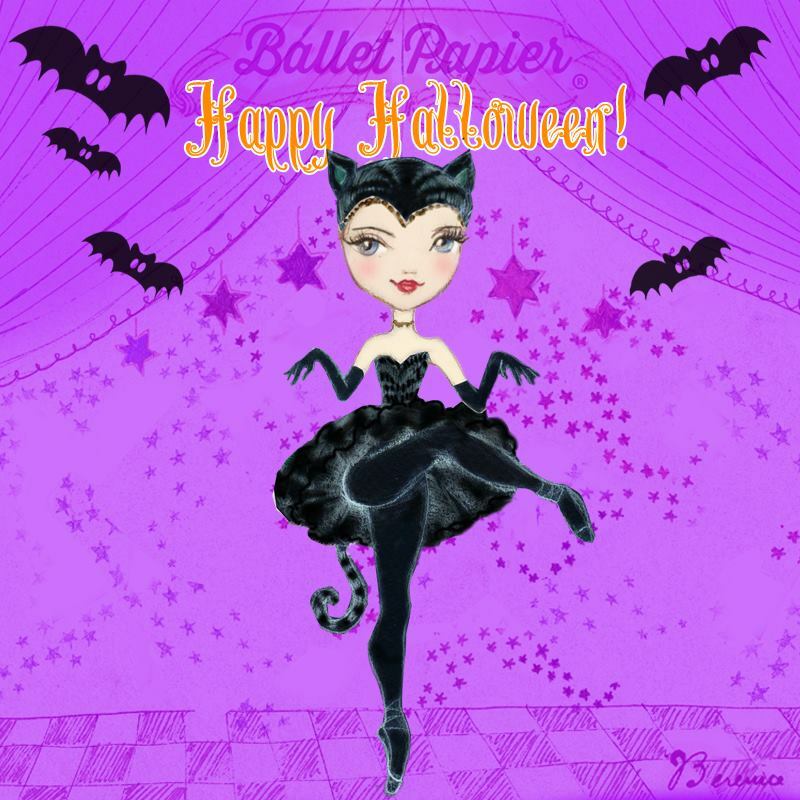 Participating in dance classes, watching dance, writing about dance and teaching dance – dancing gives me purpose and makes me feel alive! 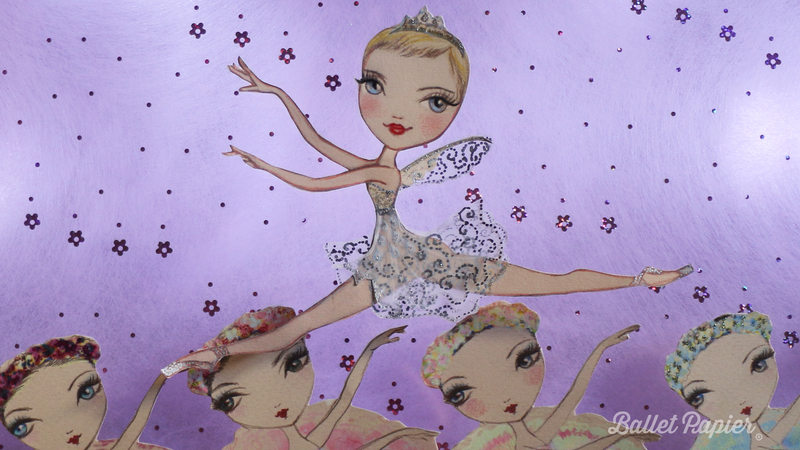 In fact, you might say that there is “ballet in my soul”. 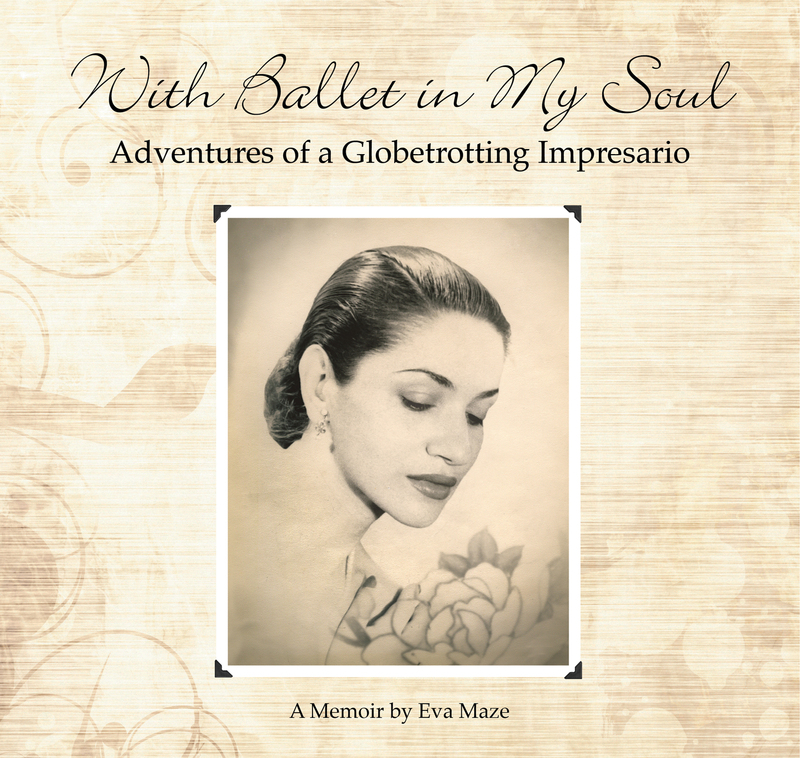 This nifty sentiment comes from an amazing woman named Eva Maze, who has titled her memoir With Ballet in My Soul: Adventures of a Globetrotting Impresario. An engrossing and educational read, I devoured the book in one afternoon and wholeheartedly recommend it to anyone who has an interest in dance, theatre, history, travel or the pioneering achievements of extraordinary individuals. Eva Maze (nee Feldstein) was born in Bucharest, Romania, on a summer day in 1922. Both her parents spoke Russian (her father was from Kiev and her mother was from Bessarabia) so Eva was bilingual in Russian and Romanian at an early age. Jewish by birth, she attended a Catholic school where the nuns taught the students in German and French and she was also tutored privately in English. She believes this early immersion in languages made her interested in the world outside Romania and later learned two additional languages – Spanish and Portuguese – which aided her in her career as an impresario (a theatrical tour manager or promoter). Without a doubt, Eva’s vibrant and fulfilling life will be envied by anyone with even a sprinkling of wanderlust as her personal and professional passions and endeavours have taken her all over the globe. Bestselling author Carole Matthews lives life to the full and seems to find inspiration for her riveting romantic fiction novels everywhere. She has lived in Milton Keynes with her other half, Lovely Kev, for fifteen years and many of her entertaining books are set in the new city. Carole’s most recent yarn, The Cake Shop In The Garden, features the area of Milton Keynes (or “the Costa del Keynes” as she affectionately calls it when in discussion with readers on social media) surrounding the Grand Union Canal. The sights, sounds and domestic situations within a sprawling house in the pretty (and fictitious) village of Whittan spring off the page as soon as chapter one begins. The tree may not be up quite yet but now we have entered November there is a definite sense that Christmas – and the Christmas party – is not too far away. 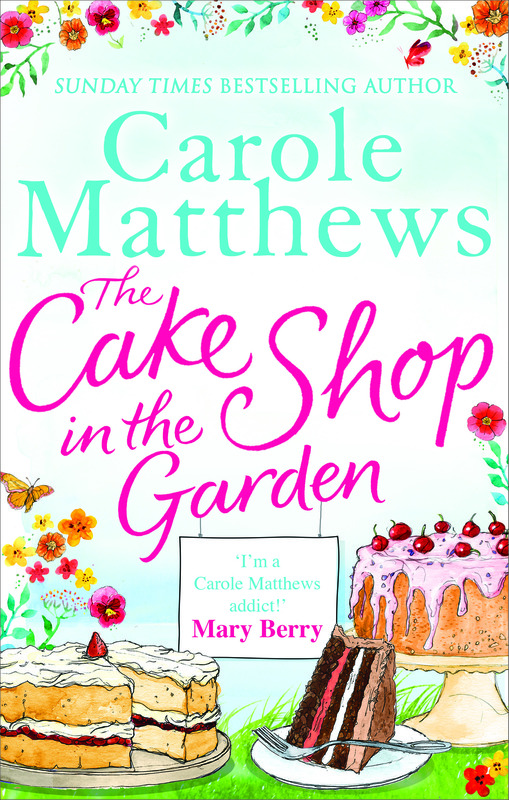 The shops are full of decorations and gifts; festive functions are being planned; and, more importantly, author Carole Matthews has a brand new seasonal paperback out. 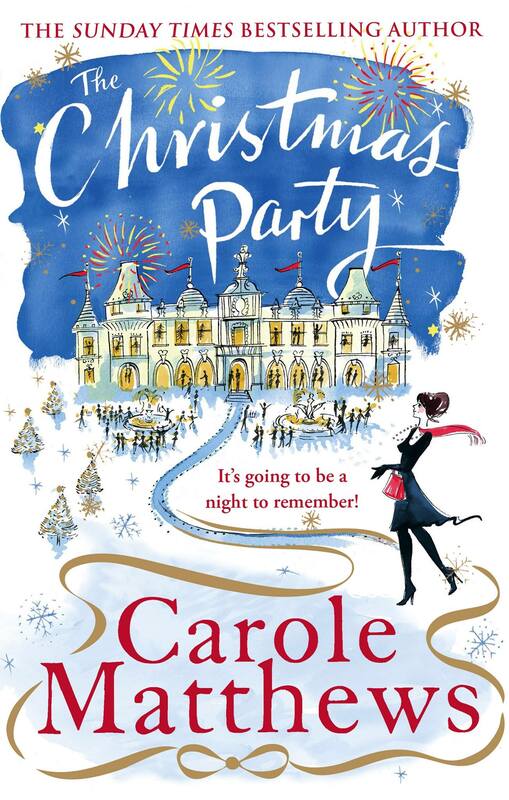 The Christmas Party is Carole’s 25th novel and she has marked this impressive milestone by producing yet another warm, witty and wonderful story. 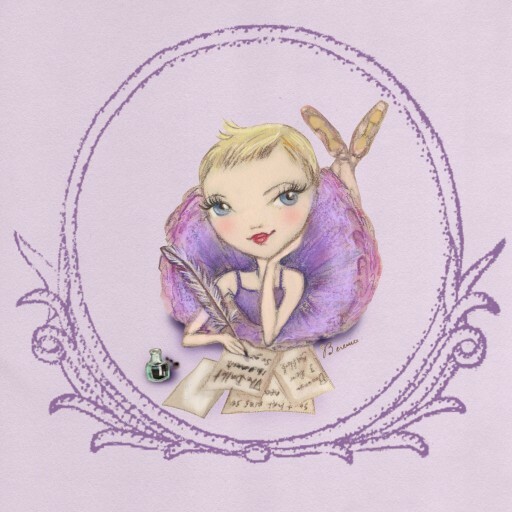 Despite having penned so many unique and unputdownable tales, it seems that there is no shortage of ideas in this lovely lady’s imagination. Drawing on inspiration from her own attendance as a guest at corporate Yuletide shindigs, Carole has created a cast of memorable and believable characters associated with the Milton Keynes office of a fictional oil company. The book is set over just a few days: the day of the Christmas party, Christmas Eve and Christmas Day. This may seem an exceptionally short timespan but it works very well and an awful lot of action is deftly packed into the narrative. Through Carole’s usual lively prose, readers are introduced to various Fossil Oil employees and their other halves. With little preamble, we soon delve into their personal lives and are privy to the secrets – both romantic and professional – that make this Christmas party a night to remember for all concerned. 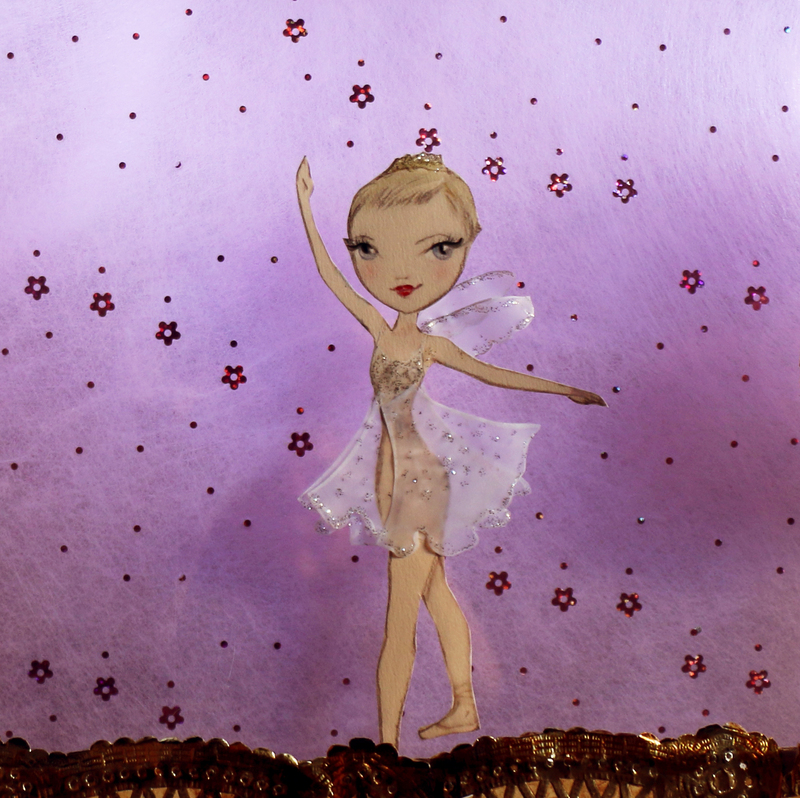 The rarefied world of classical ballet demands sacrifice and determination. 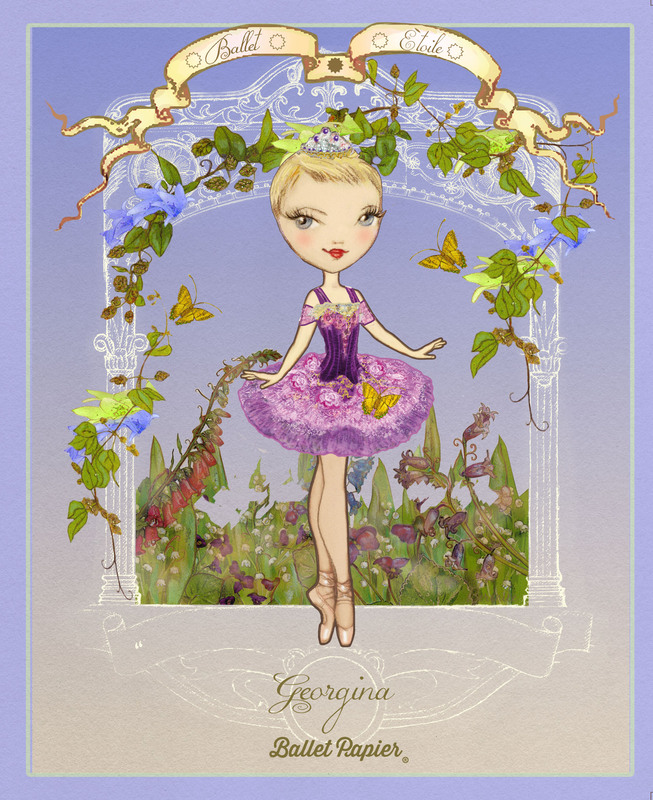 Fittingly, Germaine Shames’ compelling novel You, Fascinating You shines a spotlight on the life of a dancer whose strength of character, passion for her art and heroic human spirit evoke nothing but admiration. 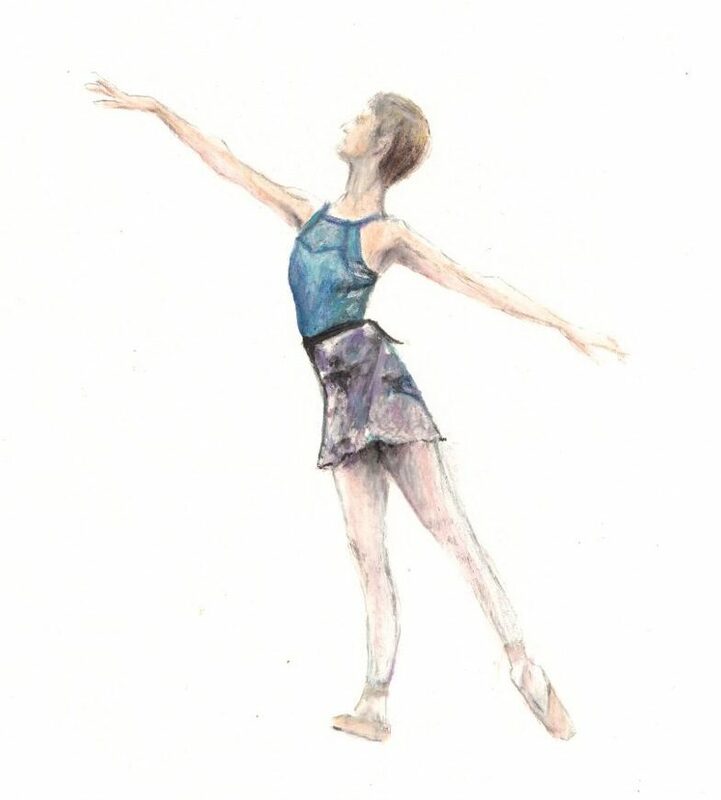 You, Fascinating You is a heart-rending work of fiction based on the true story of a gifted Jewish ballerina and her romance with a Catholic Neapolitan composer. In the final weeks of 1938, in the shadow of Kristallnacht and imminent war, a heartsick Italian maestro named Pasquale Frustaci, wrote a love song called Tu, Solamente Tu. The lyrics lamented his forced separation from his wife, the Hungarian ballerina Margit Wolf, in the wake of Mussolini’s edict banishing foreign Jews from Italy. This anthem of longing proved to be a universal hit and earned its composer the moniker ‘the Italian Cole Porter’. 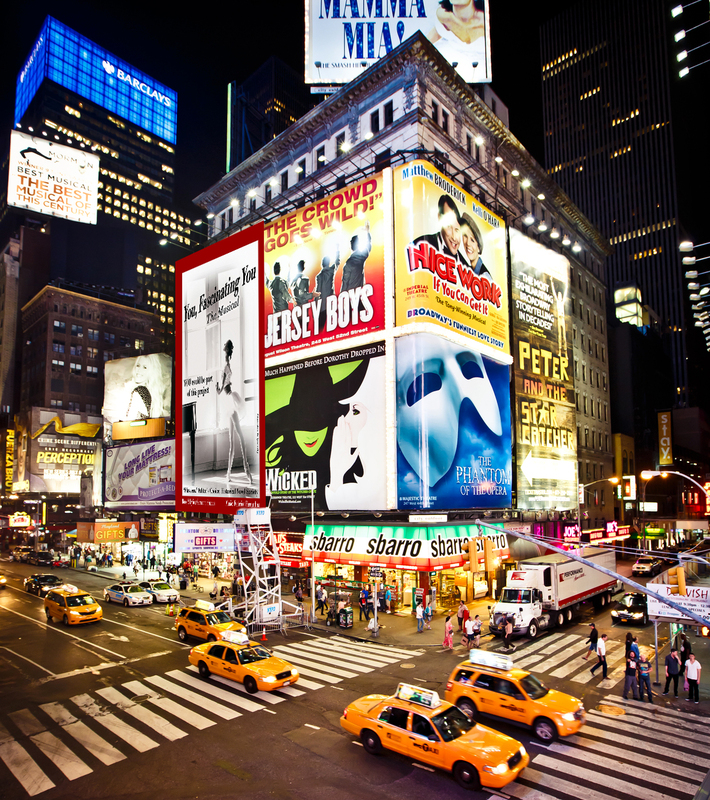 Various versions made the melody popular all over Europe. Zarah Leander, the leading film star of the German Reich, sang the German variant (Du Immer Wieder Du), while the Glenn Miller Army Air Force Band performed the English rendition: You, Fascinating You. Twenty-two years passed before the maestro and his ballerina were reunited face-to-face. You, Fascinating You is their story – an absorbing read for balletomanes, history buffs and fans of real-life epics.